Patient Gets Breast Augmentation Plus Lift! 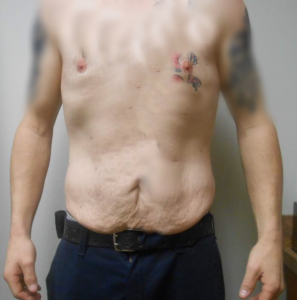 Patient Gets Upper and Lower Body Lift After Massive Weight loss! Breast Reduction Eases Shoulder And Back Discomfort!